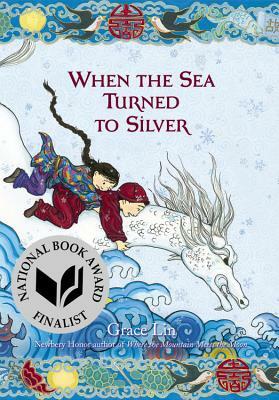 So...Ling and Ting has received 3 starred reviews!!! 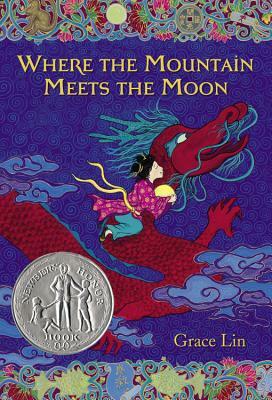 It's true--Kirkus, Booklist and the Horn Book (my first star ever from them) have given Ling & Ting the elusive star! I am (happily) amazed. Truthfully, I'm telling you this not to brag but because I want you to think that the book is SOOOOOO good that you HAVE to come to the book party on Sat. C'mon, it's 3 stars of goodness! 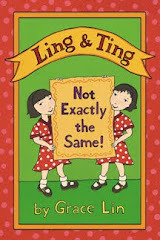 Speaking of goodness, you can see the "original twins," the ones who first inspired Ling and Ting at this blog post HERE. But, in the meantime, you CAN get a real home-baked cupcake from me if you come to my book party on Sat. (It's at 3 pm at Porter Square Books). I'm thinking chocolate with vanilla frosting this time. Anyway, there won't be 1000, but there will be one for you!